This Web site offers new types of channelling information and some energy works derived from extraterrestrial origins. 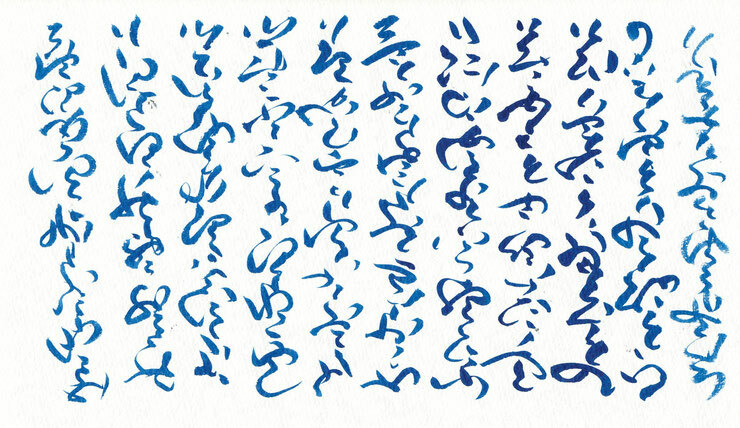 Hare, a Japanese lightworker (pronounced har-rei), shows here samples of Light Language scripts, made by transforming cosmic energy into written forms. They contain a vast array of information and intense energy. I will show you toning of cosmic sound and spoken light language as well. In addition, I offer Egyptian Reiki and Buddhist Reiki as attunement-type energy works. For the details please click the pictures below. You can also see the menu by clicking the three horizontal lines at the top left corner of this page.